The retailer is now using the Qubist app to close the gap between the online and in-store experience for customers through a social marketing programme to engage some of its 26,000 employees. 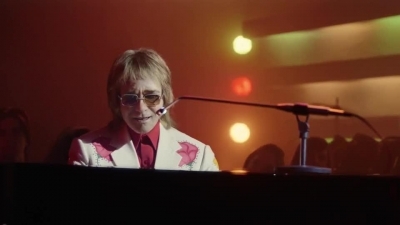 The retail brand offered employees the opportunity to exclusively launch its 2018 Christmas advertising campaign “The Boy and the Piano”, featuring Elton John, across social media two hours before being shared by the retailer itself. Staff used the hashtag #WeArePartners to share the ad which resulted in it trending on Twitter within an hour of launch. JLP has now rolled out the advocacy technology across its 51 stores nationwide.